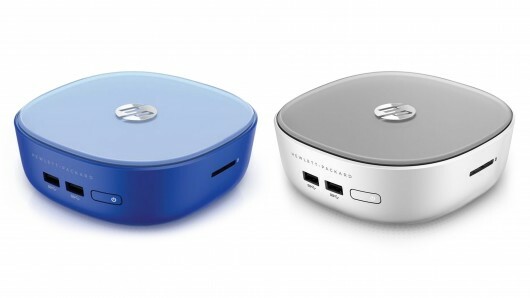 Hewlett-Packard took the opportunity of the CES 2015 event to display two affordable and well-endowed compact mini PCs namely the Stream Mini PC and the Pavilion Mini PC. The new mini PCs seems almost identical though they are quite different beneath the surface and while the Stream Mini desktop centres on cloud storage along with low price point, the Pavilion Mini provides capable specs and Quad HD output support.The Pavilion Mini PC comes in two variants, one with an Intel Pentium CPU and priced at $319.99 (Rs 20,000) and another one with Intel Core i3 under the hood at $449.99 (Rs 28,000), while the HP Stream Mini PC is priced at $180 (Rs 11,500). 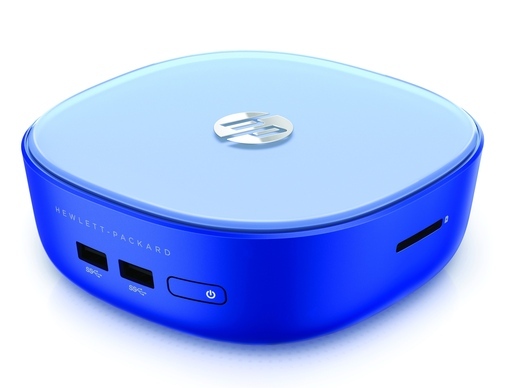 Recently, HP launched the low cost Windows alternative to Chromebox, HP Stream Mini PC complete with bundled keyboard and mouse.HP Stream Mini and HP Pavilion Mini are offered with Windows 8.1 and would be made available through the company’s online store in US from January 14, as well as through small retailers from the start of February 8. The HP Stream Mini, on the lines of Mac Mini and Chromebox, is a compact machine having a height of around 52.3mm with a weight of approximately 0.72 kgs. The HP Stream Mini is powered by a 1.4GHz dual core Intel Celeron 2957U processor together with 2GB of DDR3L RAM (1600MHz) and comes with a 32GB of SSD storage. The Intel Pentium powered provisions of the HP Pavilion Mini PC is powered by a 1.7GHz Pentium 3558U CPU, coupled with 4GB of RAM as well as a 500GB 7200RPM hard drive while the other Pavilion Mini includes a 1.9GHz Core i3-4025U CPU, alongwith 8GB of RAM and comes with a 1TB 5400RPM hard drive. 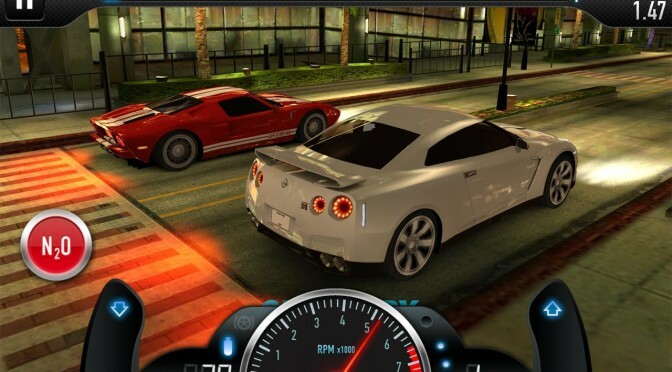 Besides this, HP is also offering free 200GB of Microsoft OneDrive storage for a period of two years together with gift card worth $25 which could be utilised at the Windows Store in order to purchase music, apps and also Xbox One game. 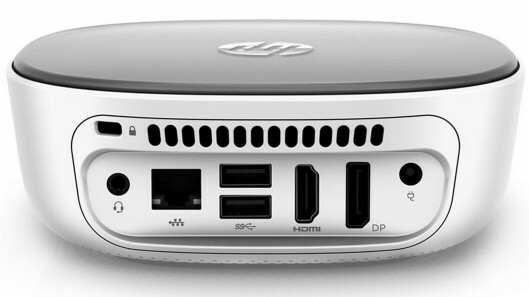 From the connectivity point of options on the HP Stream Mini as well as the HP Pavilion Mini, it includes Ethernet port, with 4 UAB 3.0 ports, combined with Wi-Fi 802.11n, Bluetooth 4.0, SD card reader, together with audio jack, Display Port 1.2 and HDMI 1.4 port. 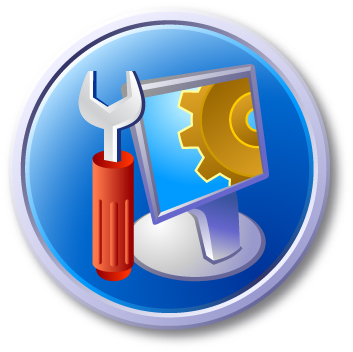 HP has stated that the laptop features are of innovative fanless design for quiet and cool function. The HP Stream 11’s battery is said to deliver around 8 hours and 15 minutes of battery life and the laptop would be made available in Orchid Magenta and Horizon Blue colour alternative. Besides the dual display support with DisplayPort and HDMI ports, the Pavilion Mini, is Energy Star certified and draws up to 45 watts of power when compared to 250 watts for a typical tower PC. According to Ketan Patel, Director of Computing category, Printing and Personal System, HP India, has commented that the `overall demand for innovative and mobility devices is increasing in India and consumers are looking for devices that can be used for both work and play. By introducing this new range of mobile computing devices, HP is looking to blend technology seamlessly into the lifestyle of the new age consumer by catering to their diverse demands around flexibility, performance and style’.